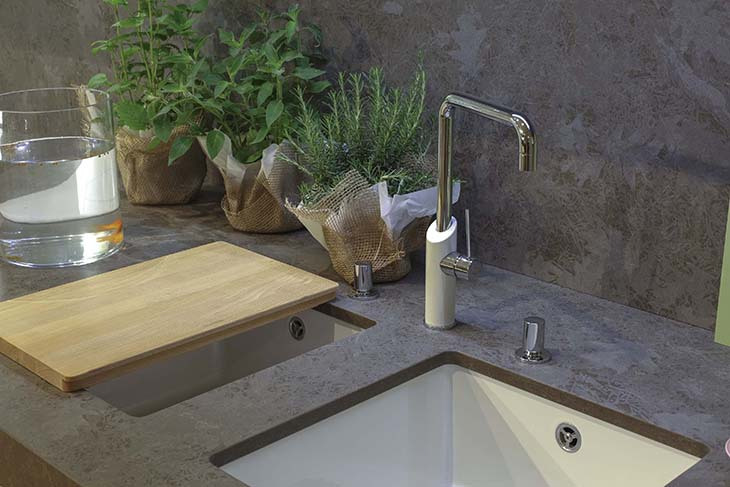 ers an equal balance between classical elegance and contemporary style, that has proven popular with kitchen and bathroom companies, interior designers, and architects. 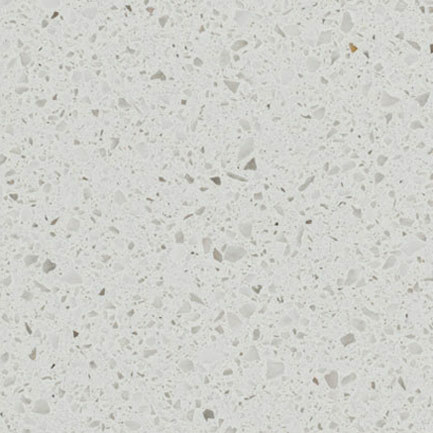 Quartzform is the result of the most cutting-edge technological development of the exclusive Bretonstone® manufacturing process. 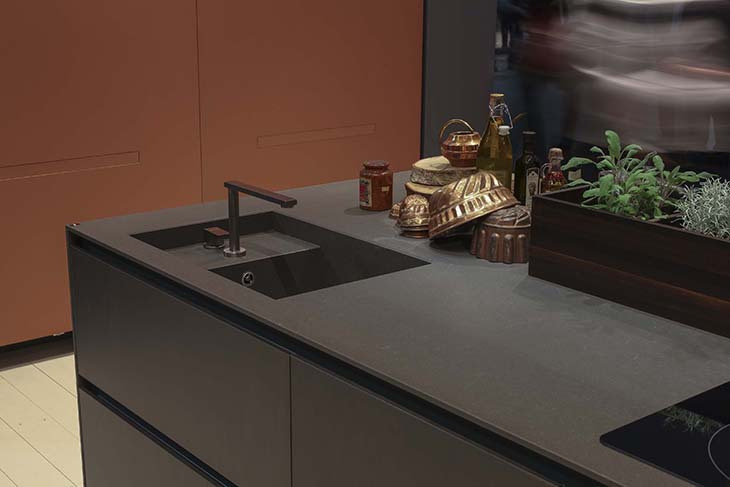 Quartzforms is made in Germany with precision engineering, innovation and quality and enables their customers to benefit from the scratch, heat, and stain resistance that comes with every quartz worktop. 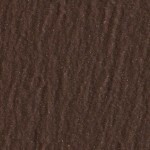 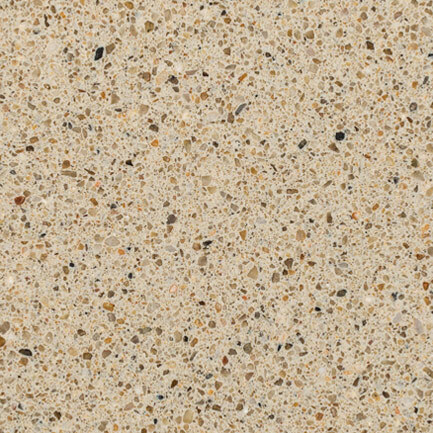 It is an innovative material and its composition is the perfect combination of high technology and hard material.  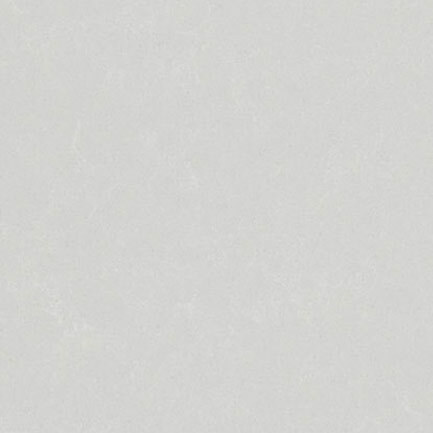 It is made of 94% (approx.) 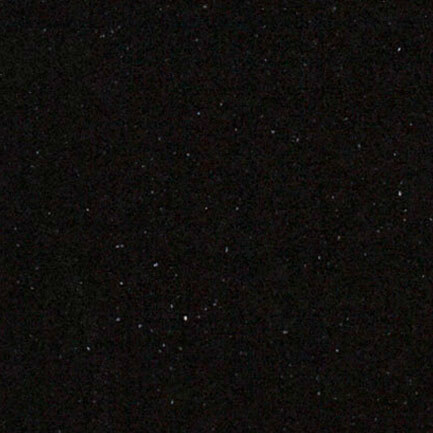 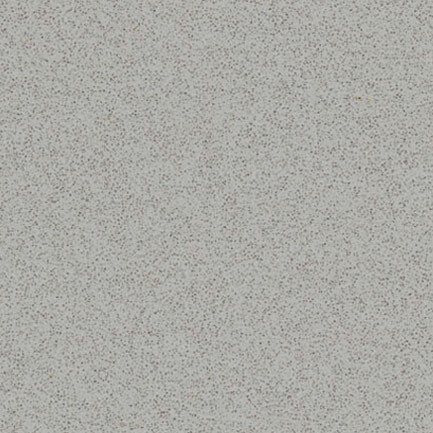 siliceous sands and quartz, while the remaining 6% (approx. 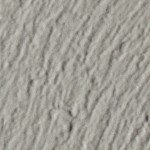 ), is structural polyester resins. 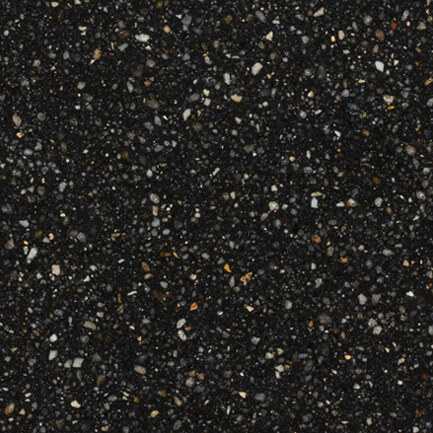 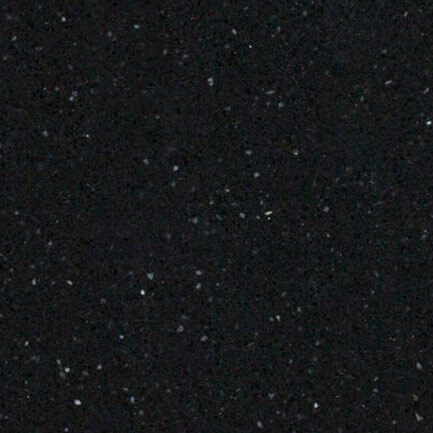 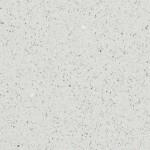 It is the second hardest material in the world (6 on the Mohs scale, almost like a diamond) and it is completely non-absorbent (0.015%) making it one of the best performing kitchen worktops you can own. 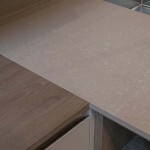 Quartzforms worktops come with a 10 year warranty against manufacturing defects. 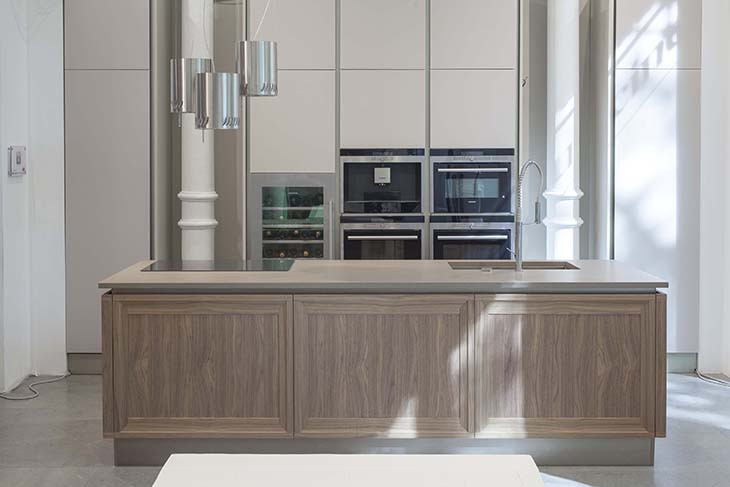 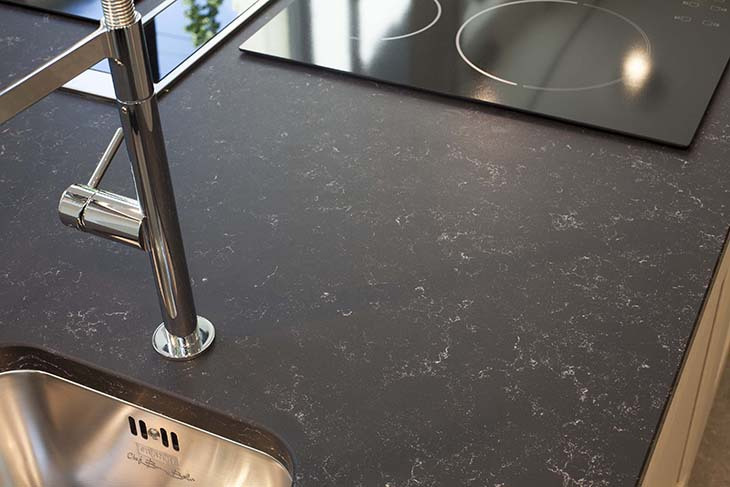 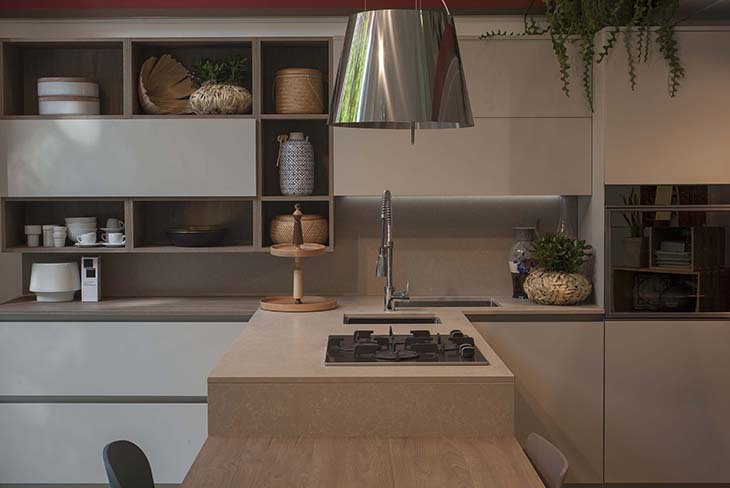 Quartzforms worktops offer countless advantages over Granite including: a wide range of colours, bump resistance, abrasion resistance, resistance to common household acids, uniform colour and cleanliness.  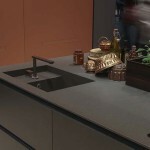 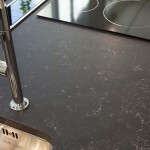 Quartzforms worktops are a highly compacted and non-porous surface, thus requiring no special treatment. 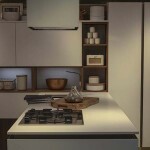 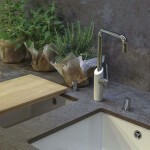 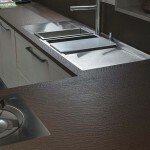 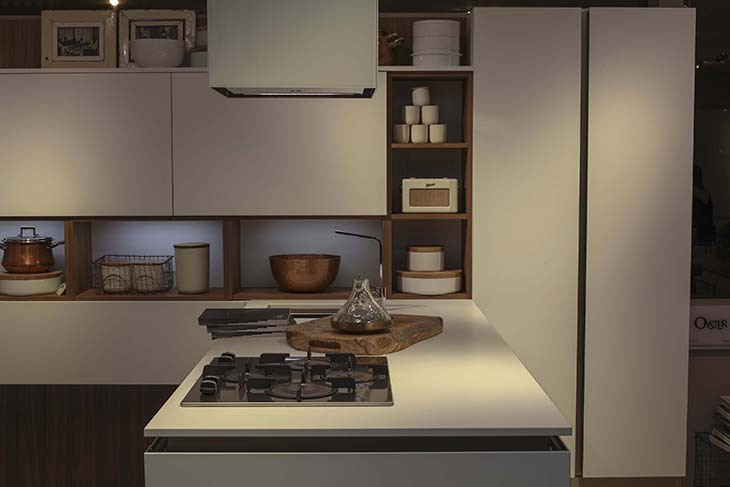 Quartzforms worktops do not absorb liquids, smells or food fats. 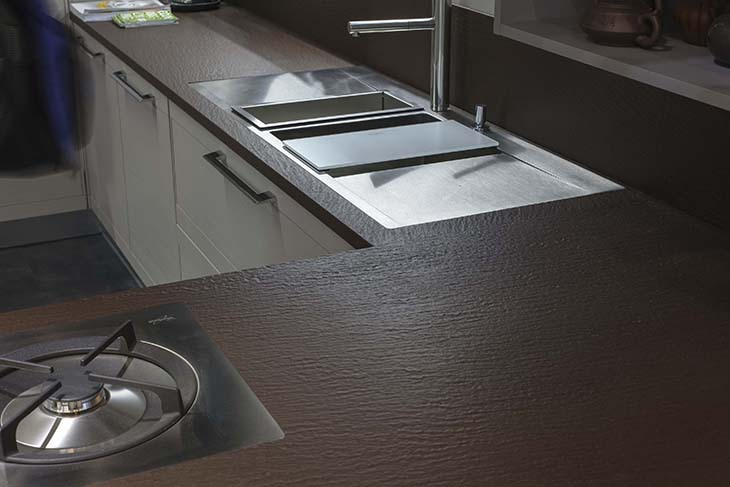 Since they are not porous, they do not allow the proliferation of bacteria, resist acids and are easy to clean as well as hygienic. 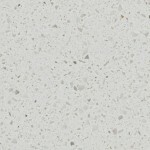 Quartzforms slabs are produced in dimensions of around 305 x 140 cm and are then cut in accordance with the measurements of the specific application. 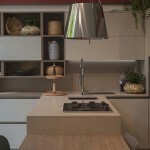 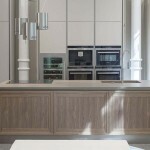 It is therefore possible to have tops or islands without seams, in one single piece. 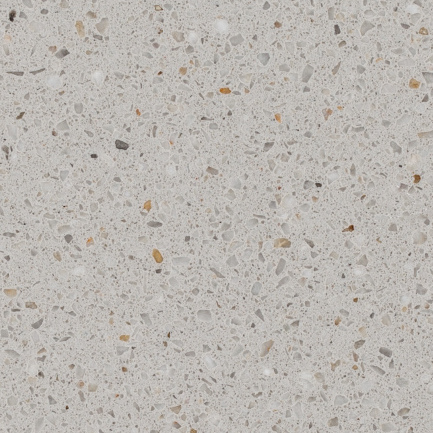 Quartzform slabs can be supplied in 12mm, 20mm & 30mm thicknesses depending on the design & availability. 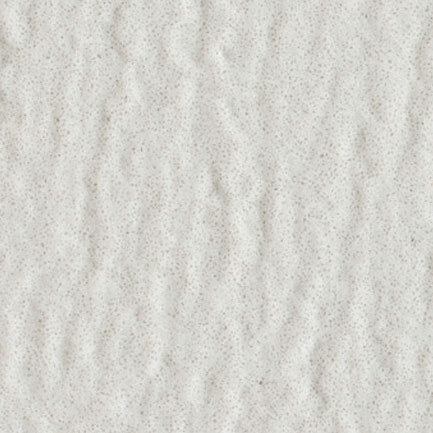 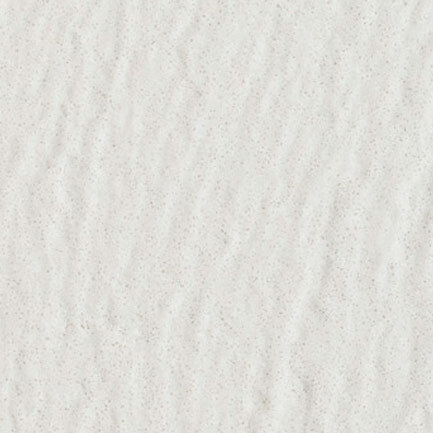 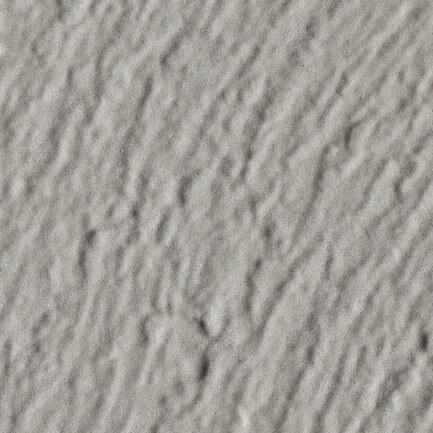 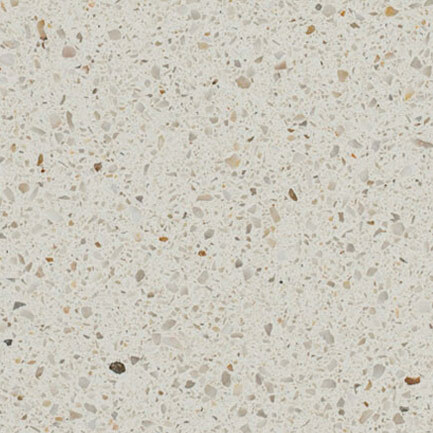 The surface of Breeze quartz is a chill that runs through the stone. 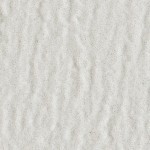  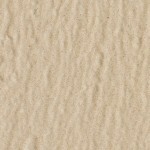 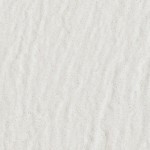 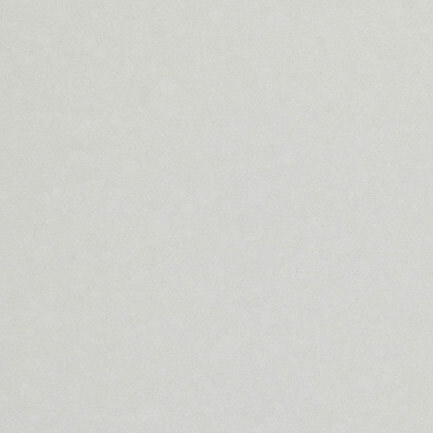  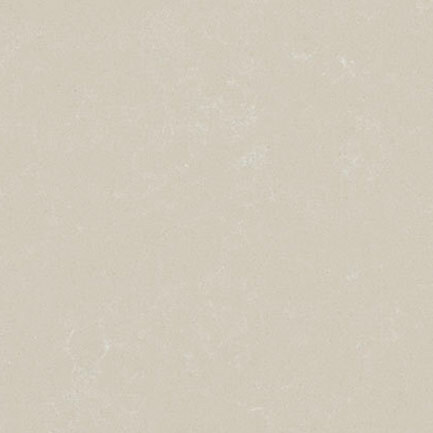 The finely-grained surface of Breeze is characterised by a light vein, with delicate and elegant hues. 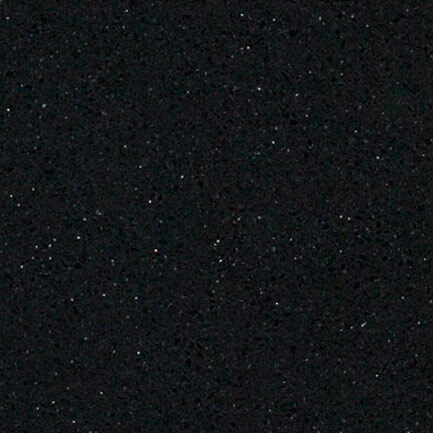 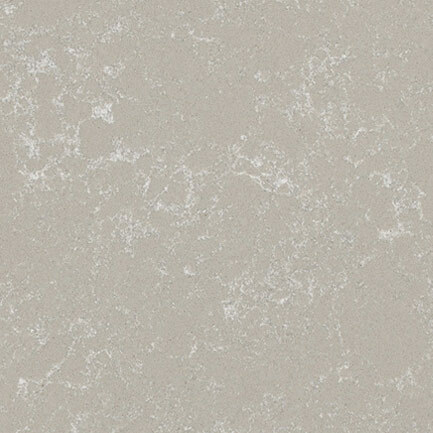  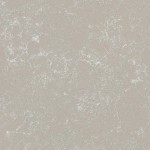 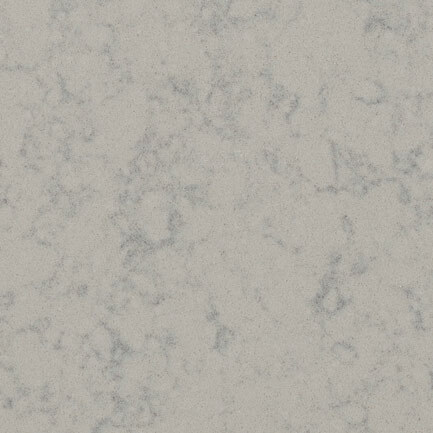 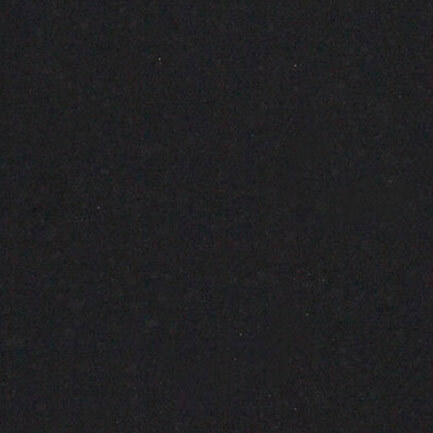 An interplay of shades creating harmony is the Cloudy quartz surface.  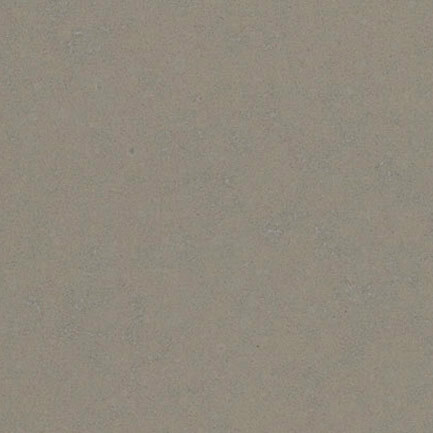 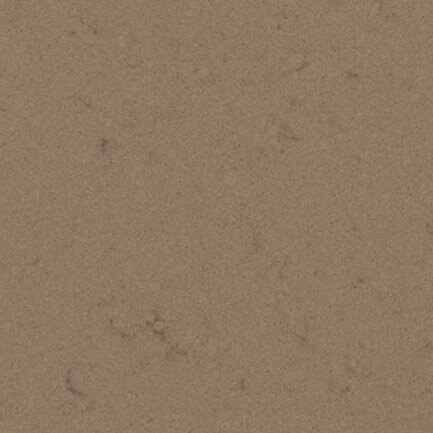 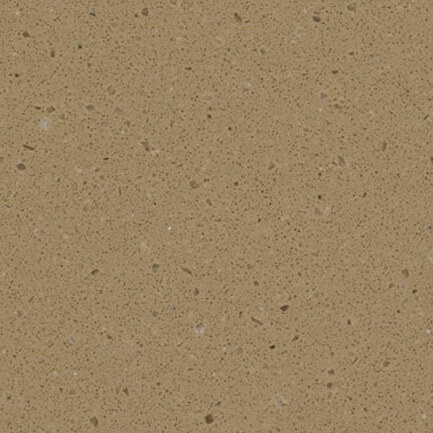 Cloudy stone is made of fine grain with different shades of colour mixed together, resulting in light shades that give the stone its homogeneous, original appearance. 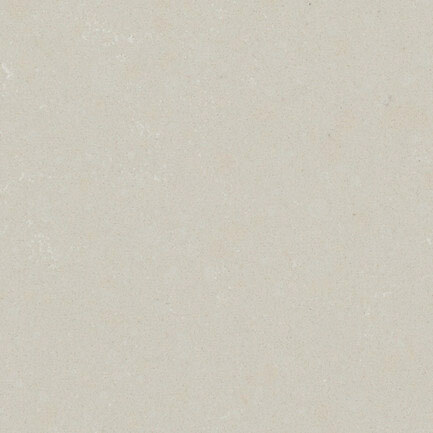 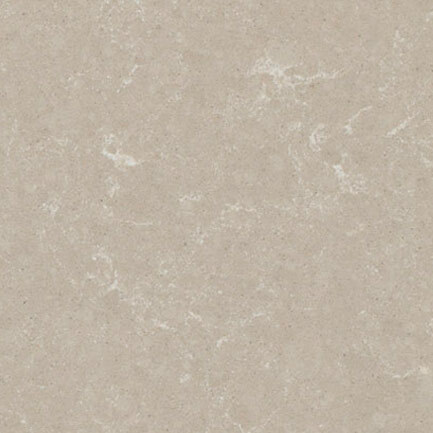 The surface of Veined quartz is the vibration of stone. 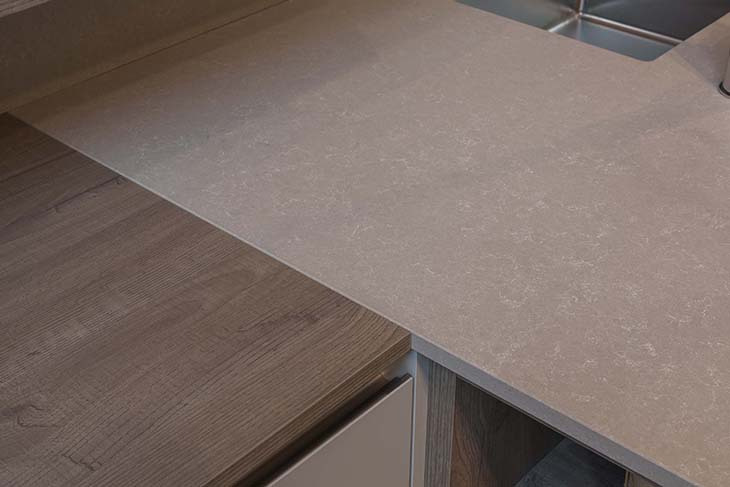 Veined is a reinterpretation of natural stone, revamping its appearance to create new, innovative surfaces with unrivalled technical characteristics. 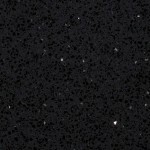 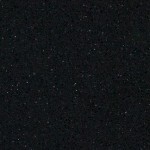 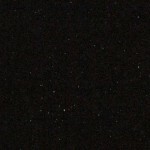 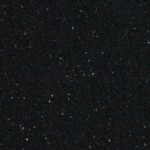 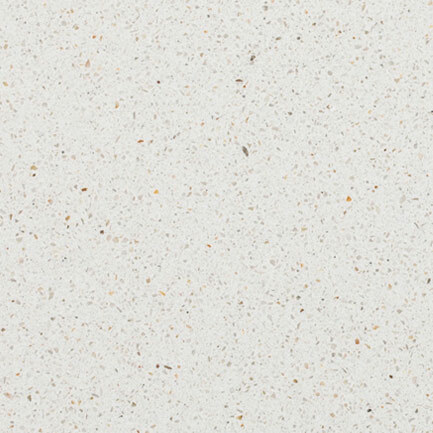 Quartz Spacco surfaces express themselves in the third dimension. 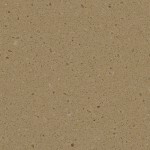 They transform Qf stone and its characteristics of style and simplicity into an interesting three-dimensional effect that is reminiscent of raw stone from a quarry. 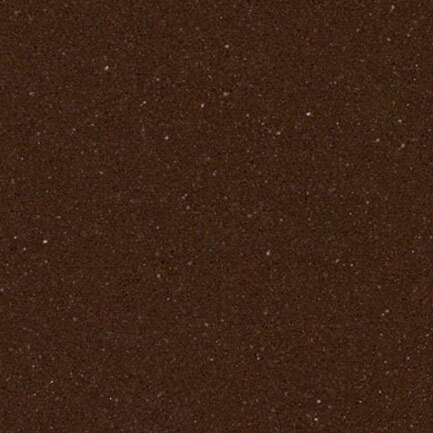 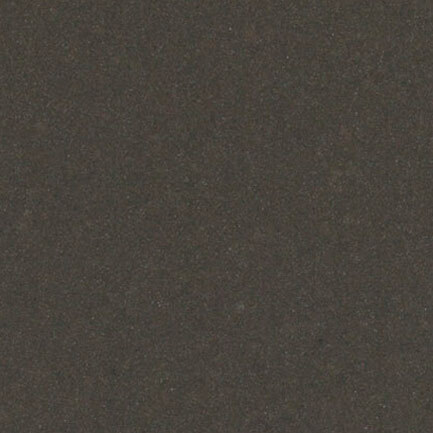 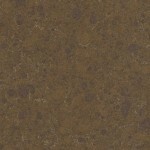 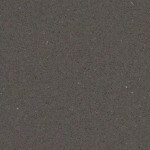 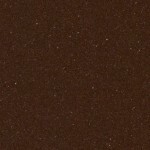 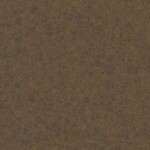 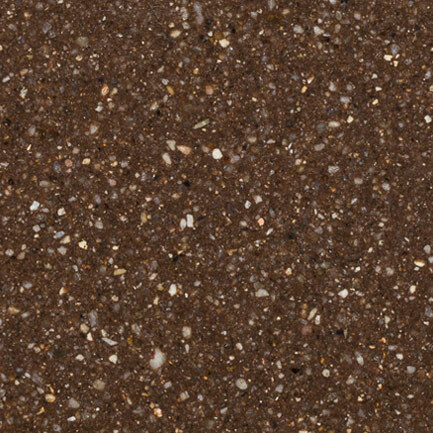 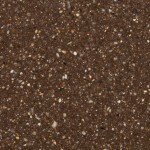 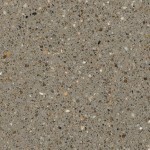 The Pebble quartz surface is the colour within the grain. 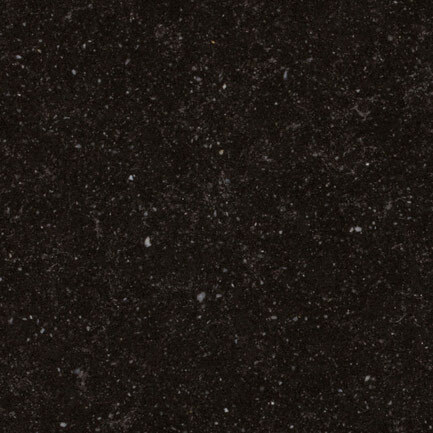 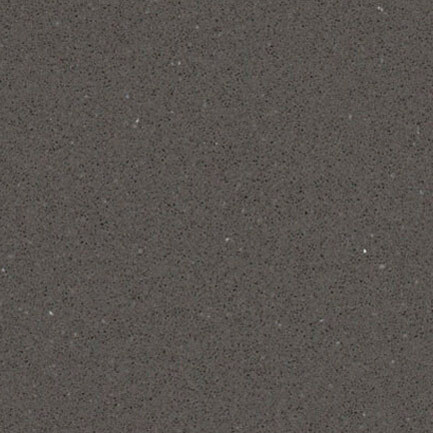 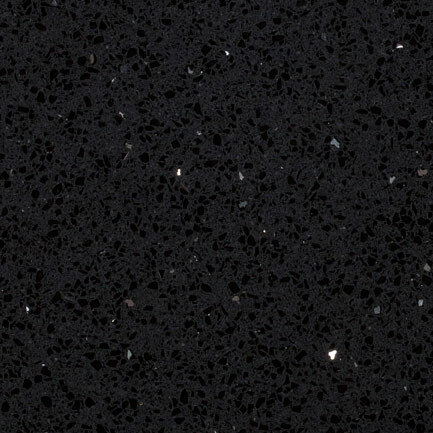 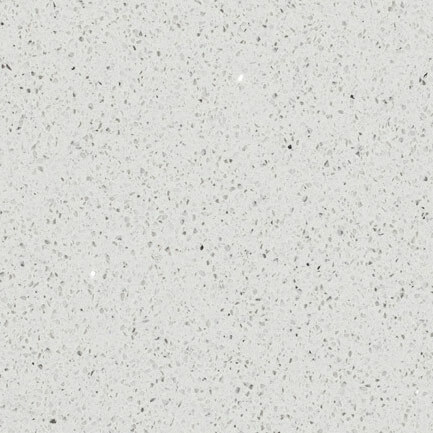 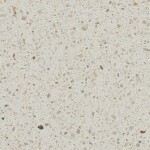 The different sizes of the quartz grains and its infinity of natural shades interact with the tones of colour that create a pattern reminiscent of a river bed. 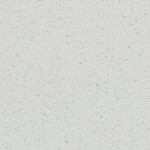   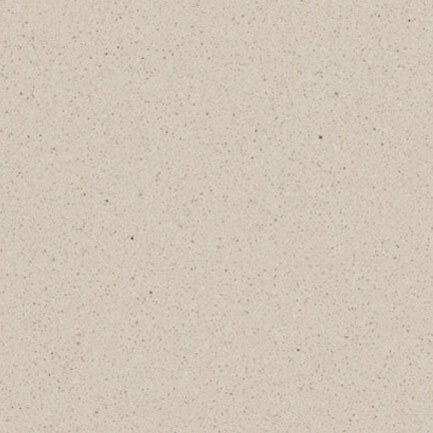 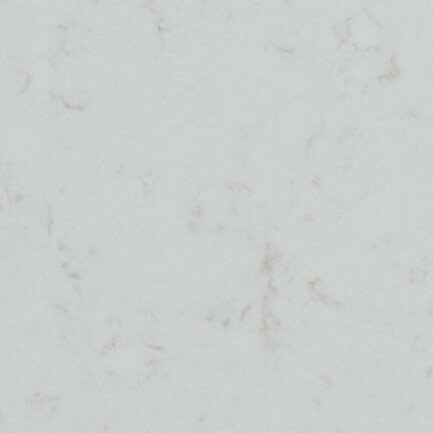 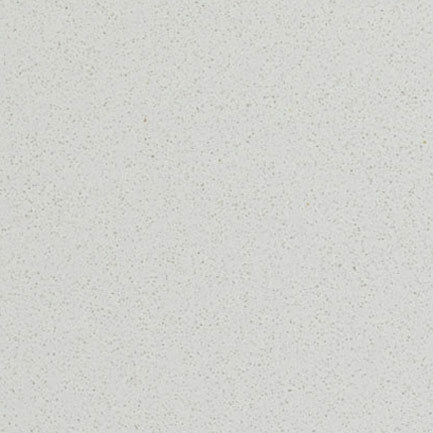 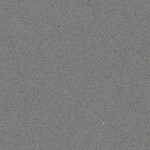 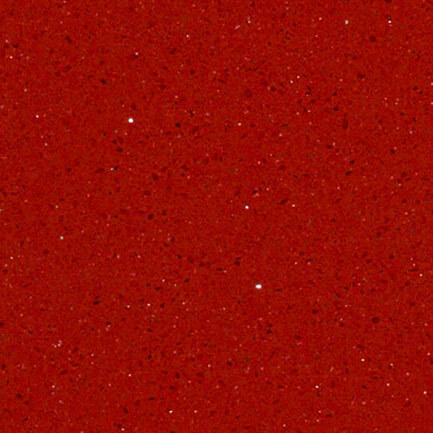 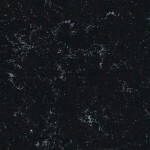 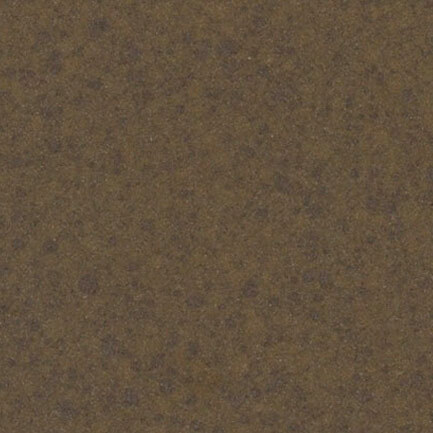 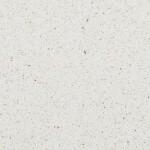 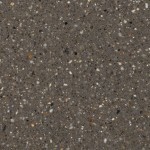 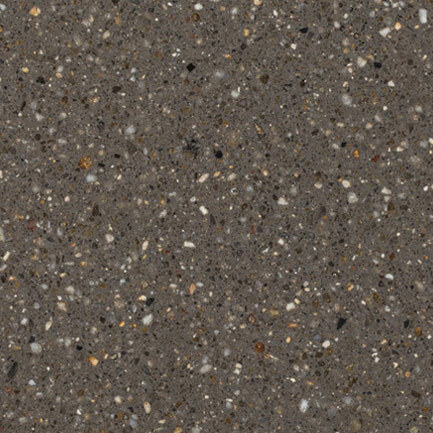 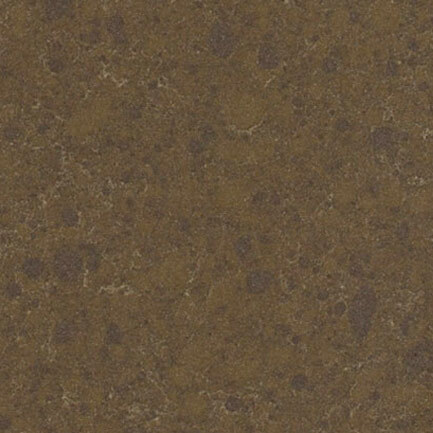 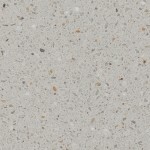 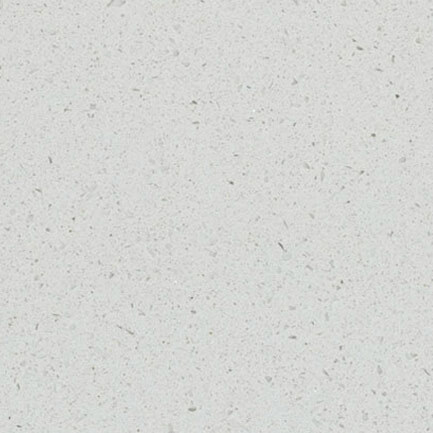 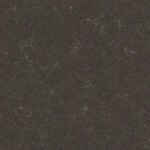 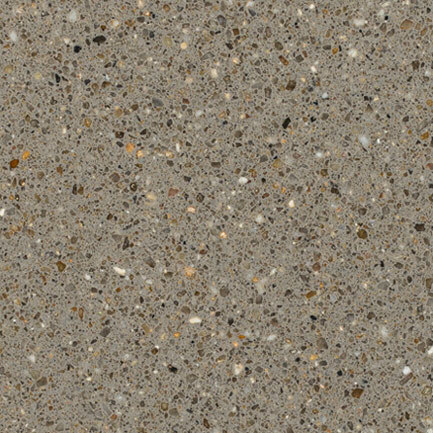 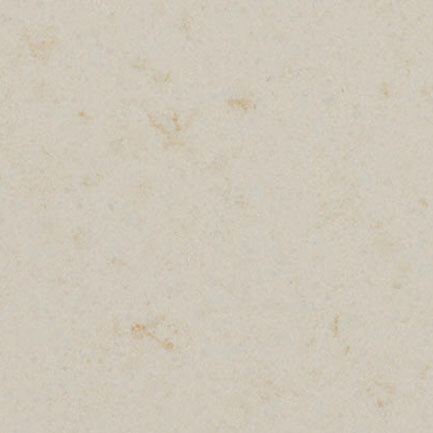  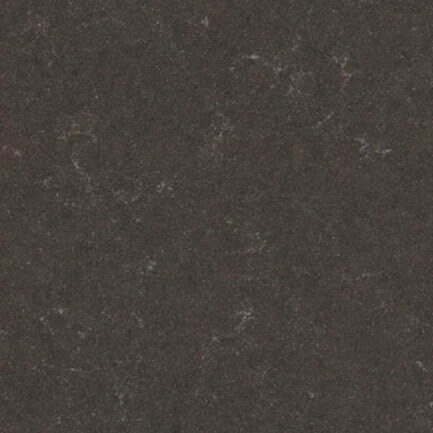 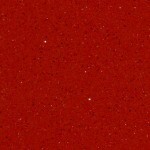 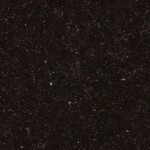 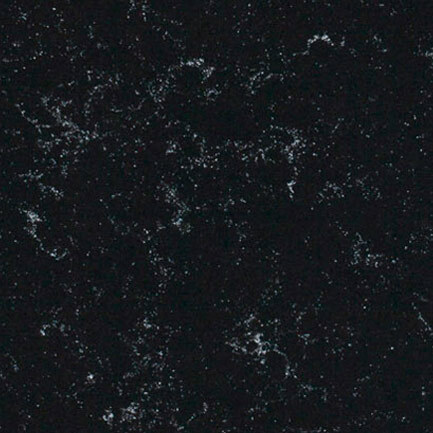 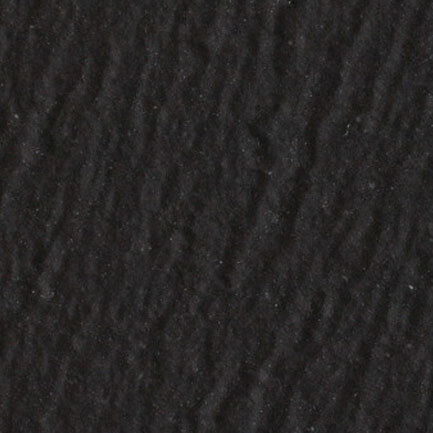 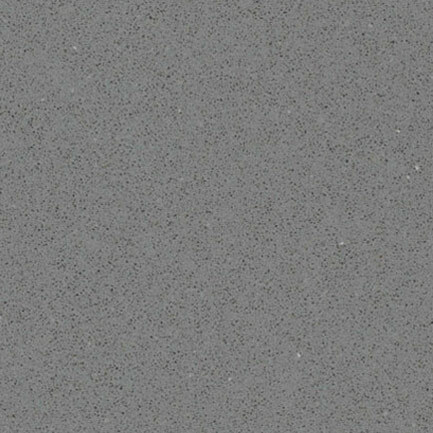 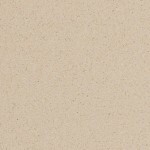 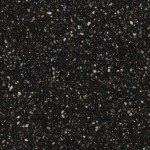 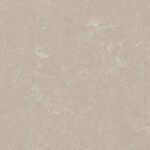 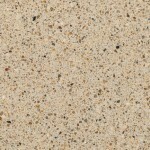 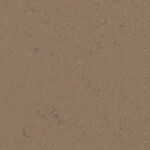 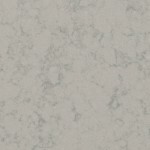 The Qf quartz surface is Quartzforms’ standard. 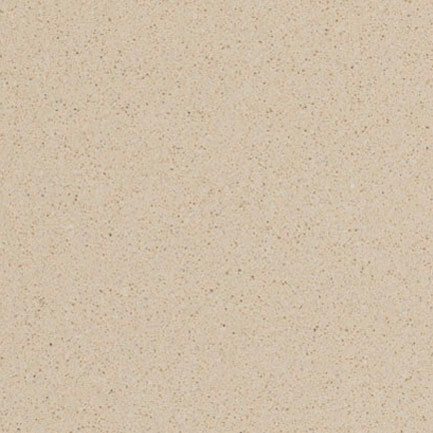 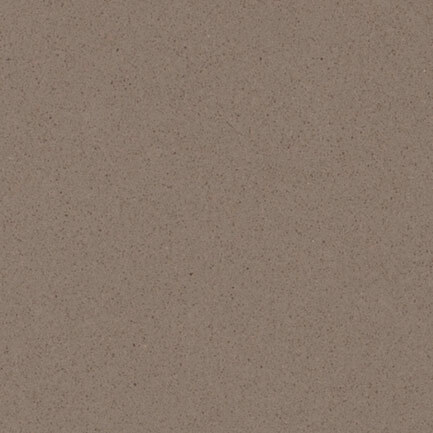 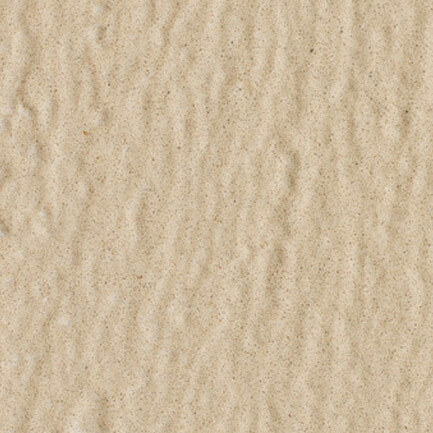 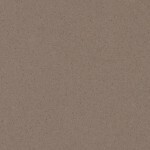 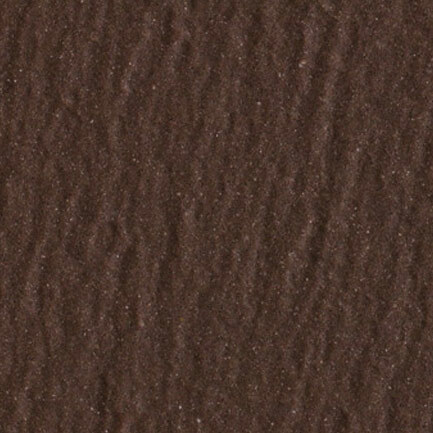 Small and uniform, the grain has been optimised so it blends with the most fashionable shades in the architecture of interiors, so that the Qf surface is a guarantee for both style and simplicity.